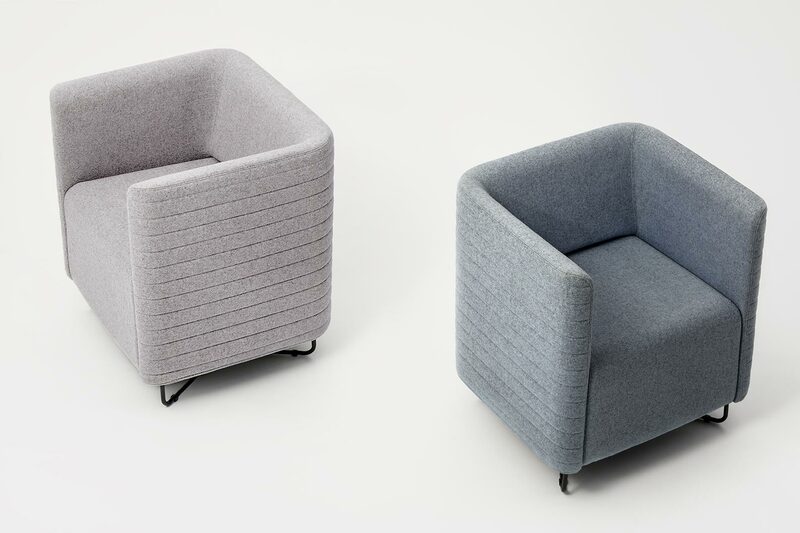 A multipurpose chair range which includes a tub and lounge chair with various base options. 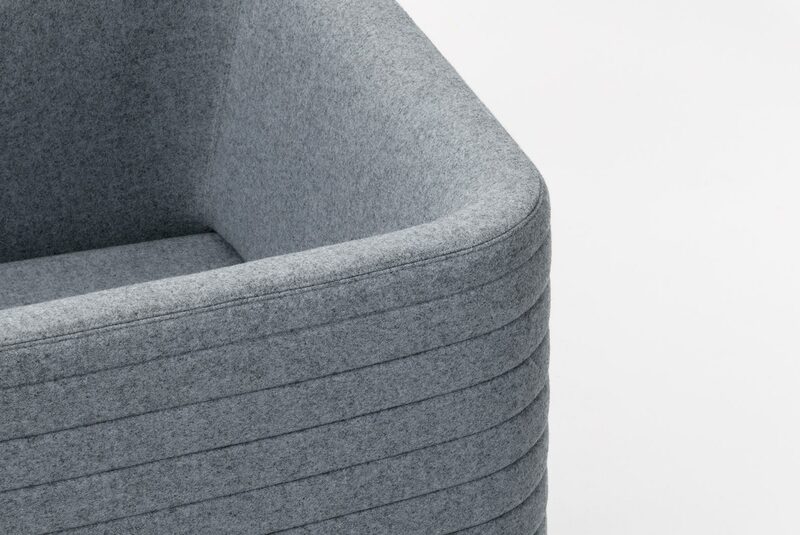 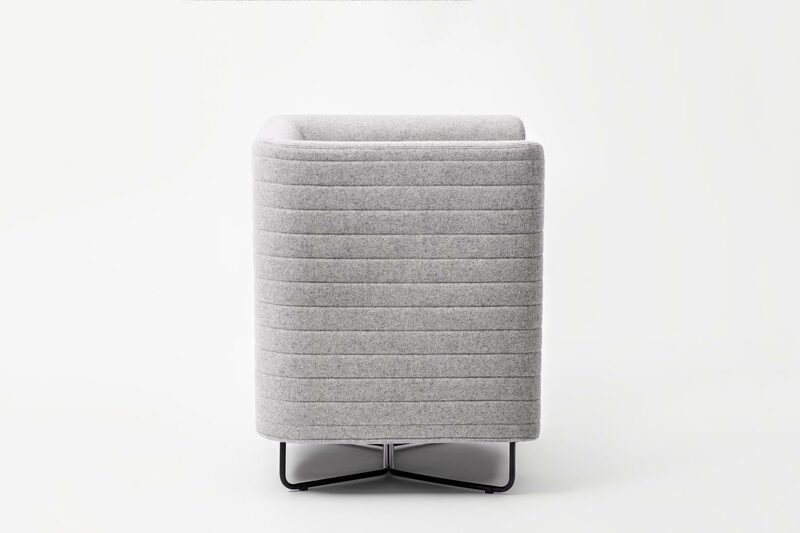 The profile is deliberately rigorous and the precision of upholstery is achieved by the accuracy of shape afforded by the cold curing of the foam interior. 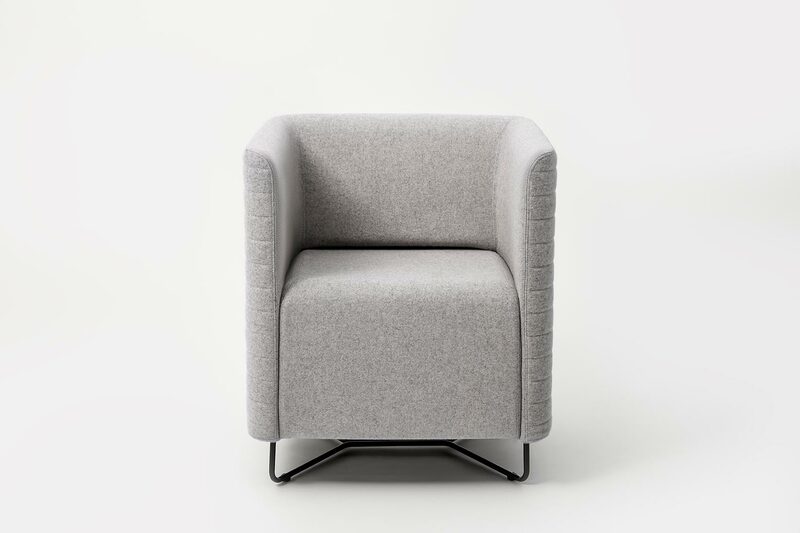 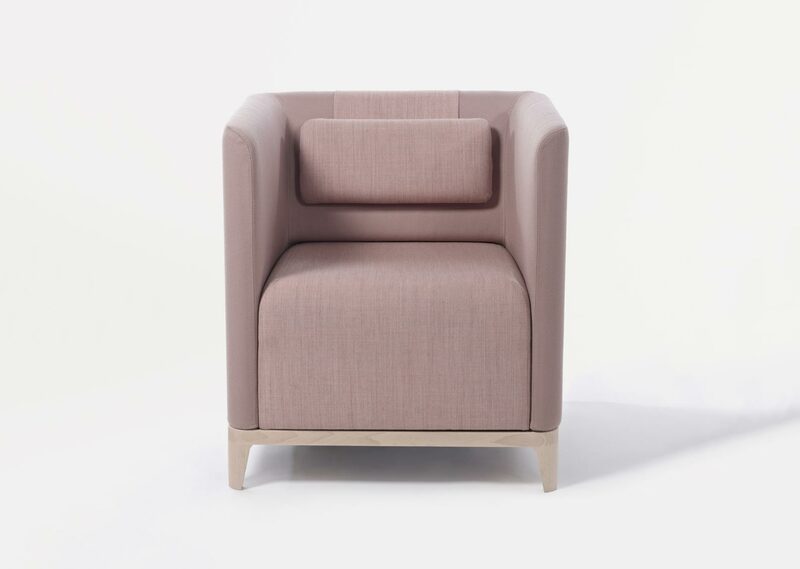 The principle of chair design is subtly adapted with the seat entering the backrest profile rather than being overhung by it.